Customers are searching for your services online. We'll make sure they see YOU first. At PNW Web Services, we focus on local SEO to get you more customers. Our goal is to help small businesses like yours get more customers and increase your bottom line by optimizing your online presence. 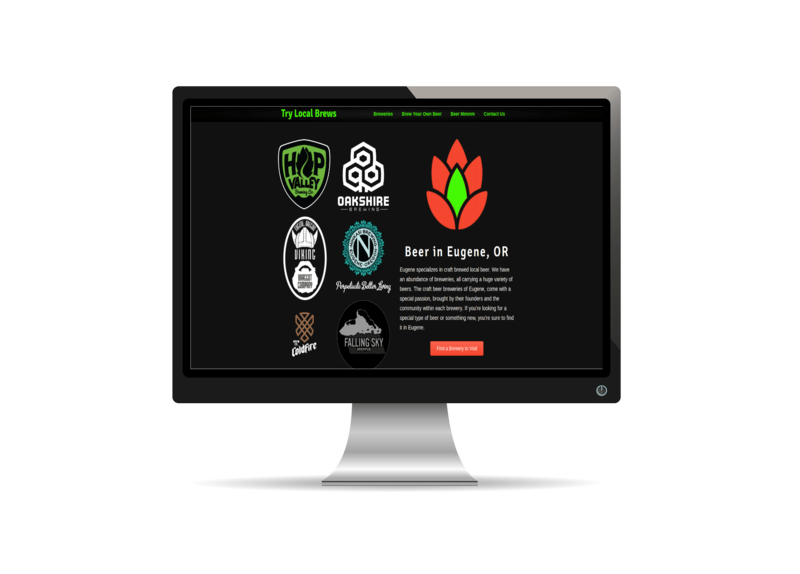 We're an affordable local SEO company based in Eugene, Oregon. 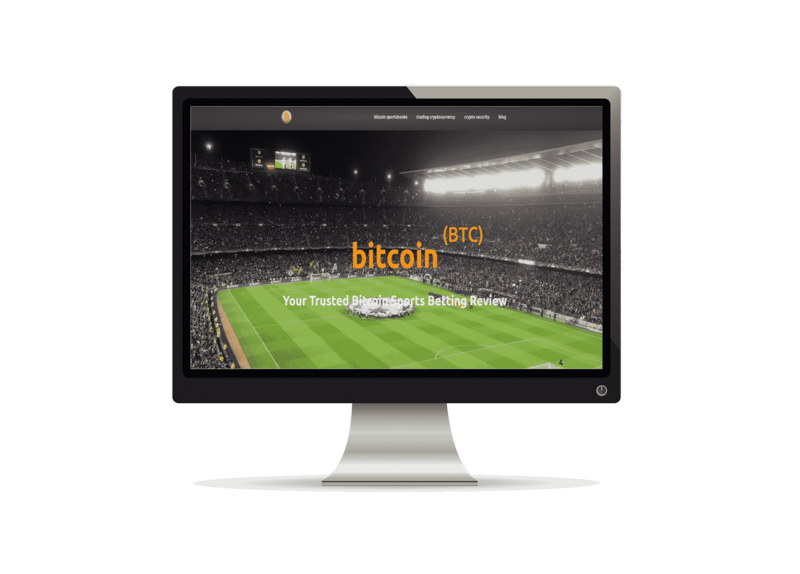 We focus on working for you, the local business owner, to convert your website from being just a business card into a customer acquisition machine. In this day and age, every business (whether brick and mortar or online) needs a website to help bring in new customers. A website creates an online home to send your customers to. Building optimized SEO into your website makes it a powerful tool that can allow you to gain customers and revenue.  PNW Web Services is based in Eugene, Oregon. We are your affordable local SEO services company. Our main goal is likely similar to yours... we want to create as much value as possible for our customers. We'll make sure you and your business are taken care of with great quality and excellent customer service. SEO stands for Search Engine Optimization. Still wondering what it is? SEO is the process of improving the visibility of a website on search engines like Google. The higher on the search results that your website shows up, the more potential customers you'll reach. For instance, if you search for "Eugene SEO" in Google, PNW Web Services will get more potential customers if we're in the top few results that appear. More traffic to your website means more customers and more money for your business. How much would it be worth to your business if you were consistently getting new customers month after month? For most businesses, it would make a huge difference in their bottom line. Sure, there are other places to advertise, like TV, social media, billboards, and radio... But do they really work? Or, do you ever even find out if they're working? Let's be honest. Most people are finding businesses online these days. Maybe some of these advertising methods will work for you, but maybe not. Stop wasting your money not knowing... With local SEO you can see the results and continually grow them. Why do you need PNW Web Services to optimize your SEO? You don't need us. It's possible for you to learn all of this SEO stuff and do it yourself. In fact, I personally learned it all from free and paid resources online. We actually even offer a DIY SEO CONSULT that can give you the key information on what your website needs improvement on and what keywords people are searching for in your service industry. If you have the time to spend on it, we'd be happy to help you get started. But, if you don't have a lot of extra time on your hands to learn, we can get it done for you. We'll get your website showing up at the top of search engine results so that you'll get more traffic, more customers, and more money coming in. All while you're still focused on the important things inside your business. To bring our customers the very best results we limit the number of projects we're working on. We strive to be the BEST, and we can't do that if we're stretched too thin. This is why we limit the number of customers we'll take on at any given time. You can check our pricing page to see if we're currently accepting new clients. A Few of Our Projects . . .
SEO is a proven way to get new customers in any local market. Your business not only needs a good looking website but one that consistently brings in new customers. 100% of our websites work on both desktop computers & mobile devices. We optimize for online search results. We'll take out all the hassle, and get your business on the top of local search results quickly. Questions about getting started? Drop us a line to find out more.